Information Forestry, December 2012—The biggest challenge in forecasting fire-season resource needs in Canada, says Canadian Forest Service Forest Inventory and Analysis Research Scientist Steen Magnussen, is the variability in the country’s fire regimes. Borrowing methodologies from the insurance industry, Magnussen has developed a statistical framework that captures the variability and other key characteristics of Canada’s fire regimes on a weekly basis. The framework enabled him and Natural Resources Canada Fire Officer Steve Taylor to estimate how fire events in Canada are distributed in relation to one another across and between 48 regions and throughout a fire season. The resulting fire-event distribution revealed that, in recent decades, Ontario’s fire numbers tend to peak in spring, after snowmelt but before the forest greens up. 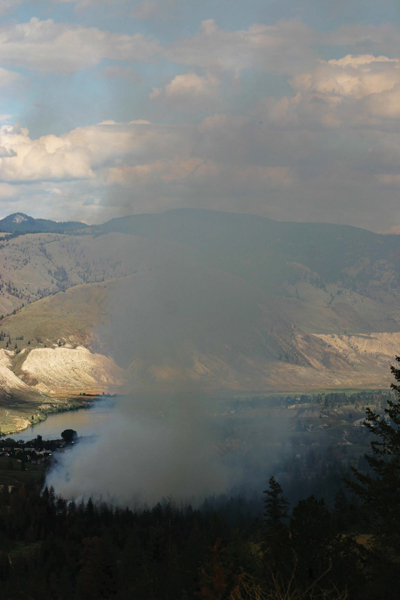 British Columbia’s fire season usually peaks later in the summer—after drought sets in—as happened with the 2003 Kelowna fire. One of the questions Taylor and Magnussen wanted to answer was whether daily, weekly, or biweekly patterns in historical use of fire-fighting resources exist. The amount of data on resource use exists only for the last 25 years, and even that is inconsistent and in some places non-existent. 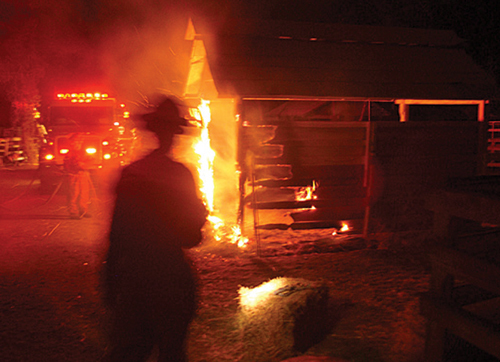 With fire patterns and the statistical joint distribution of fire events now mapped and established in time and space, fire managers can use the system created by Magnussen to determine the likelihood of various fireevent scenarios across the country. And when resource-needs information for individual fires becomes available, the system will enable fire managers and researchers to quantify opportunities for and constraints on sharing resources across jurisdictions.